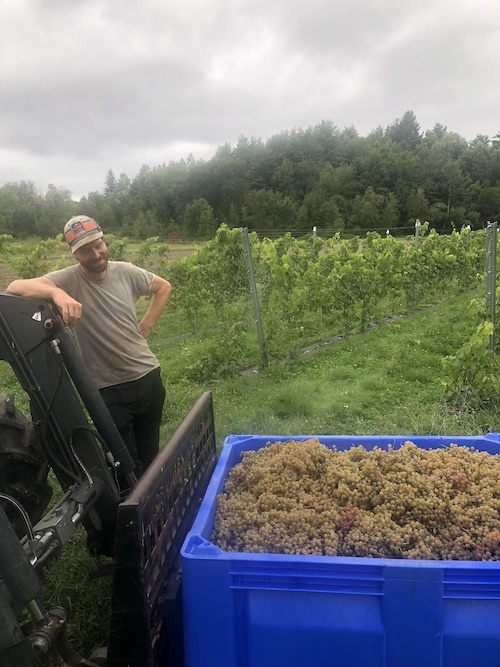 About Us | Northeastern Vine Supply, Inc.
Northeastern Vine Supply, Inc. is a small family farm with a big mission: To serve cold climate growers with the highest quality vines of the most proven varieties. Behind our vines, there is a knowledgeable and dedicated staff that is working to meet the needs of our industry. Andy oversees all aspects of nursery and vineyard production as well as personally consulting and serving our customers’ needs during the pre-planting process. Being directly involved in farming allows him to make honest and proven recommendations to growers. Additionally, Andy has a deep understanding of cold climate wines, making him an invaluable and unique resource. He can be found at conferences and trade shows around the country, or reached by phone or email anytime. India has been involved with nearly every job at the nursery over the years. She has countless miles under her belt driving around the country for winter vineyard visits. Every farm job has included her at every part of the year. In addition to all of that, she manages our office and administrative tasks, as well as shipping logistics. Together, India and Andy train the next generation of grapevine nursery operators. 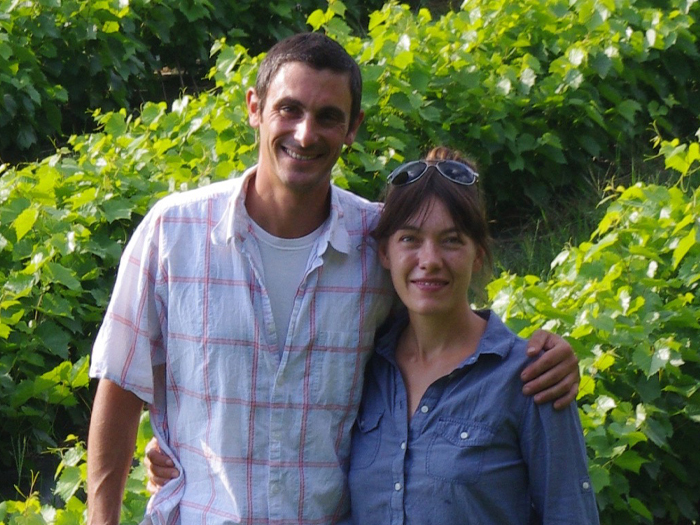 Geoff has been an integral part of Northeastern Vine Supply for over a decade. For many years he was the mainstay of our winter crew, grading vines, making cuttings, pruning the vineyard, whatever needed to happen. Now Geoff works in all aspects of the farm, helping with tractor work, leading planting and harvest crews, and working through the details of each step required to grow a high quality grapevine. All the while, he has been quietly building a reputation as a contract grower of select vegetable crops. We are glad to Geoff with us, as he is an example of the mental strength it takes to farm every day. For a few months of the year, our 3 person team can maintain the nursery. But for the rest of the year, the volume of work that has to be done here is vast. Our production cycle of pruning, making cuttings, planting the greenhouse, planting the fields, training vines, harvesting the dormant nursery stock, grading, counting and storing vines, and finally shipping them out to our growers takes 18 months, and a lot of hands. Each year we find our help locally to get this done. 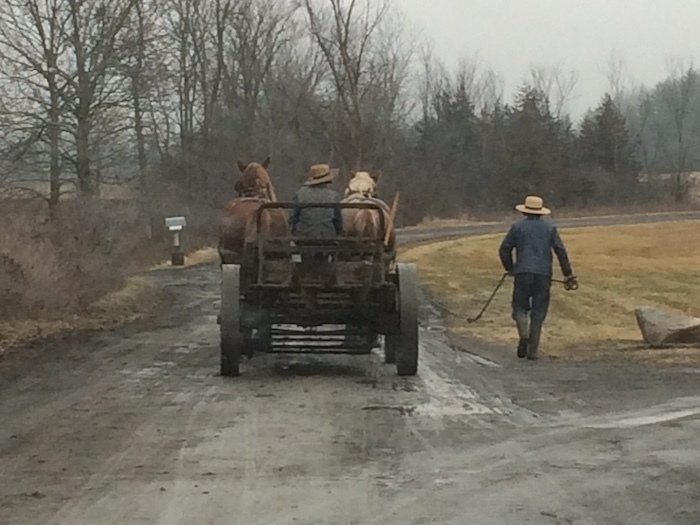 A nearby Amish community and a group of dependable locals have been part of our workforce during these periods. This is not easy work, and we feel grateful to be able to work with people who take pride in what they do.